DEAD EVER AFTER marked the end of the Sookie Stackhouse novels - a series that garnered millions of fans and spawned the hit HBO television show TRUE BLOOD. It also stoked a hunger that will never die... A hunger to know what happened next. 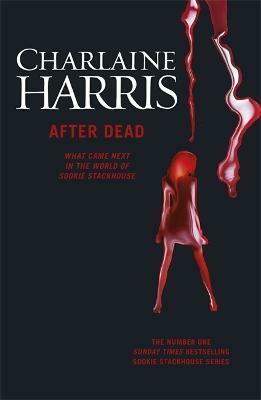 With characters arranged alphabetically - from the Ancient Pythoness to Bethany Zanelli - bestselling author Charlaine Harris takes fans into the future of their favourite residents of Bon Temps and environs. You'll learn how Michele and Jason's marriage fared, what happened to Sookie's cousin Hunter, and whether Tara and JB's twins grew up to be solid citizens. The book will feature extensive interior art by acclaimed Sookie artist Lisa Desimini, including a Sookieverse Alphabet, colour endpapers, and several full-page black and white interior illustrations.